There are different Carpet Cleaning London techniques, ranging from dry cleaning to deep cleaning. This post describes briefly the procedures involved in each of the techniques and their merits and demerits. This method generates foam within the carpet when it is brushed with shampoo. 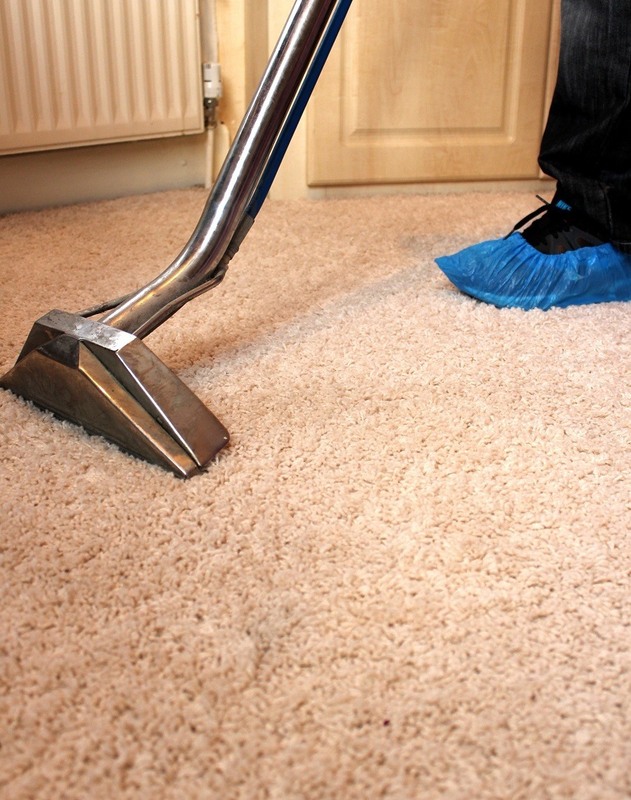 Once the carpet is fully cleaned, it should be allowed to dry which so that dust particles could be vacuumed later. But, for this technique the carpet has to have high foam which would reduce wetting and it needs to be highly lubricated to reduce the damages arising from brushing. For this technique, two machines are used called cylindrical foam and rotary shampoo. The former uses an air compressor to produce dry foam before applying to the carpet. After that the carpet is rubbed with cylindrical brushes where the dust is trapped in a pile. While the other uses a rotary machine to whip off the dust when the shampoo is sprayed on the carpet. This process is not recommended as it can damage the carpet easily. This method is also called the dry cleaning because the usage of water is totally absent. In here, absorbent compounds (dry) are sprayed onto the carpet which will absorb the dust particles that can be mechanically removed by brushes later. As soon as the carpet is cleaned, it has to be thoroughly hoovered to make sure there are no absorbent particles in it. This process is fairly common but it demands some drying time. If you want to obtain other information, call 020 3322 8944.